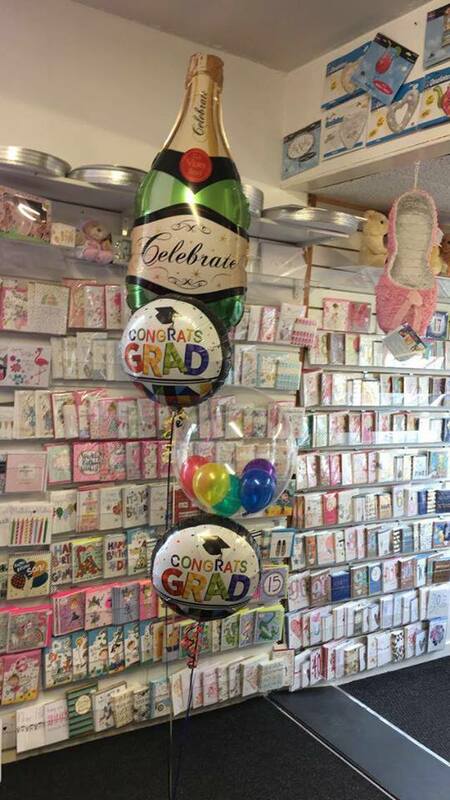 Why not add one of our striking Graduation displays to celebrate this memorable day. 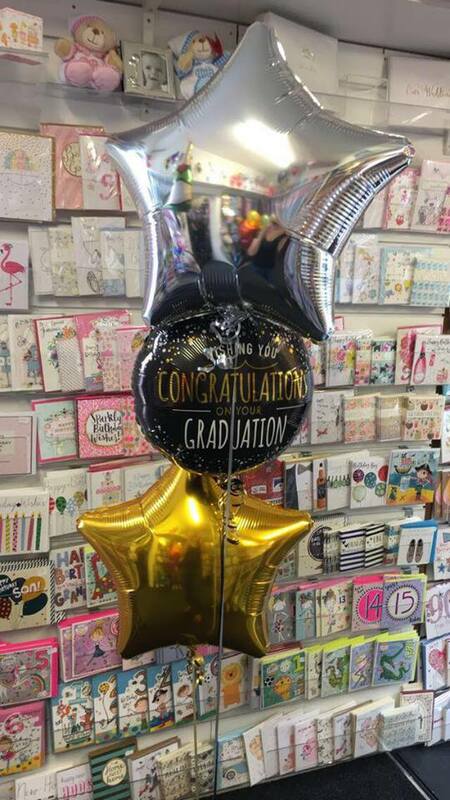 Our balloon displays can be personalised with any message! Interested in our of or bouquets? 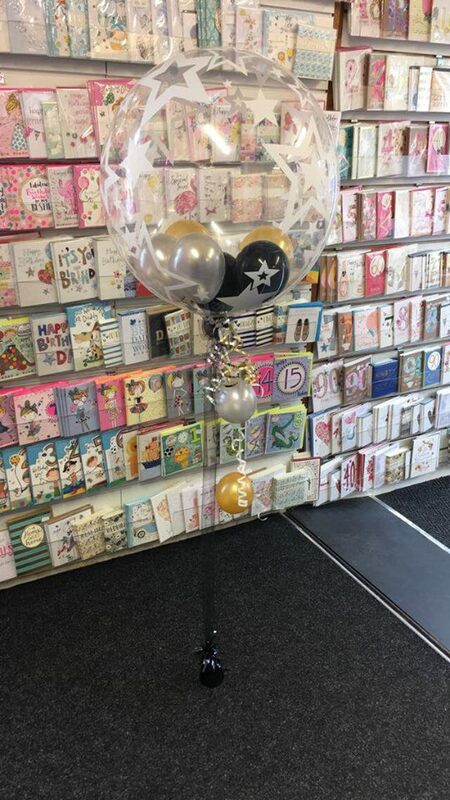 If you are interested in ordering or receiving a quote for our designs, you can contact us using our easy to use enquiry form or, alternatively, call us to speak to one of our dedicated team members today.